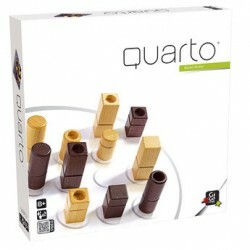 Quarto is a quick play strategy game. 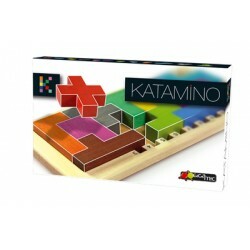 The playing pieces have eight features which must be observed and managed while playing. These include: Tall, Short, Light, Dark, Round, Square, Hollow Top, Solid Top. Any given piece has exactly four features. Each piece is unique. Play by selecting an unused piece and give it to your opponent. Players never gets to choose which piece they want to play. They can only play the piece given to them. Be very cautious that you do not provide your opponent a piece that allows them to win. Win QUARTO by placing the last piece in a row of four pieces where there is ONE common feature among all four pieces. So always watch when there is a row of three pieces already on the playing board. Easy to learn game. Easy to show others how to play. 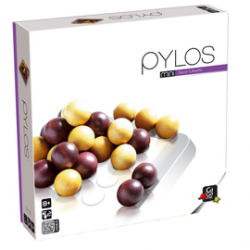 Game requires careful observation. Visual acuity aids in winning. Strategy for success takes practice. 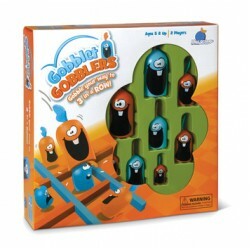 Recommended for ages 7 to 105 years. . Wood board in the MINI version measures approximately 6.5 inches square. Sixteen wood pieces are either 1.37 inches tall or .87 inches tall. Base is .625 inch (about the size of a US dime). 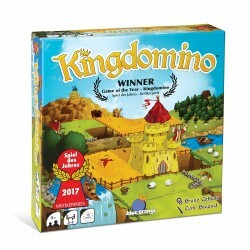 Standard Game version available elsewhere on Amazon. 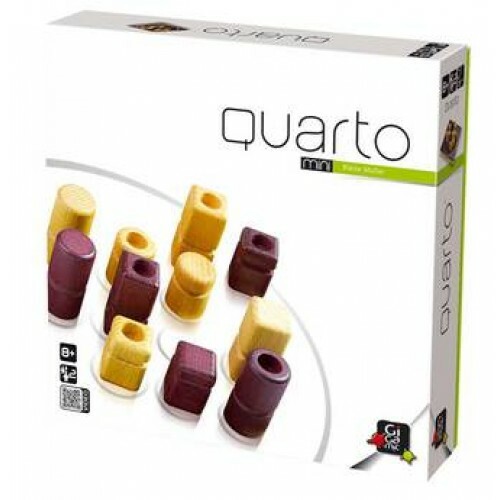 Refer to ASIN: B00418S6FS Quarto is from Gigamic Games of France. 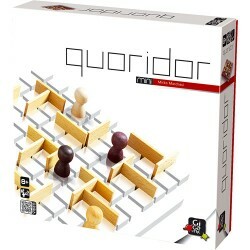 Quarto has had several different US distributors over the past 8 years. Same great game.